Just Want to Say… Thank You! A new year has begun, and the time has come for us to say goodbye… HERE & FAR is off on a new journey and we’re packing up our online shop. No farewell is complete without a big thank you and celebrating the good times had - so we’re having a very special sale! Use promo code THANKYOU30 at checkout to receive 30% off all items in our shop throughout February 2019. If there is something you’ve had your eye on, now is the time to make it yours! 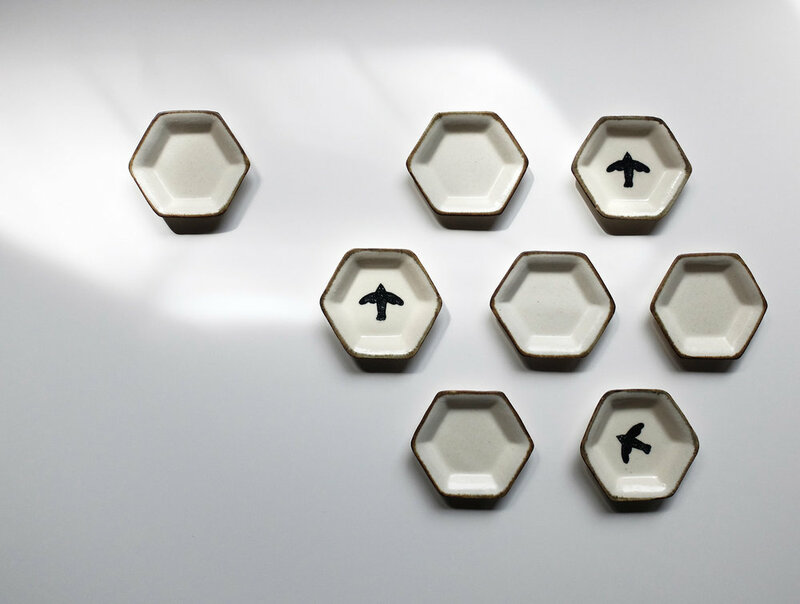 There is nothing more we’d love than for our collection of unique, handmade Japanese pieces to find loving homes. We’re looking forward to wrapping up your orders!